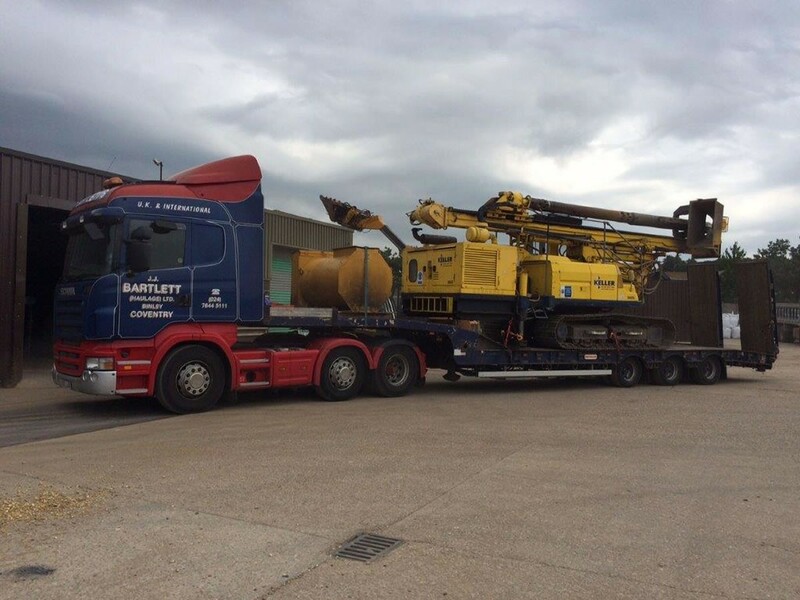 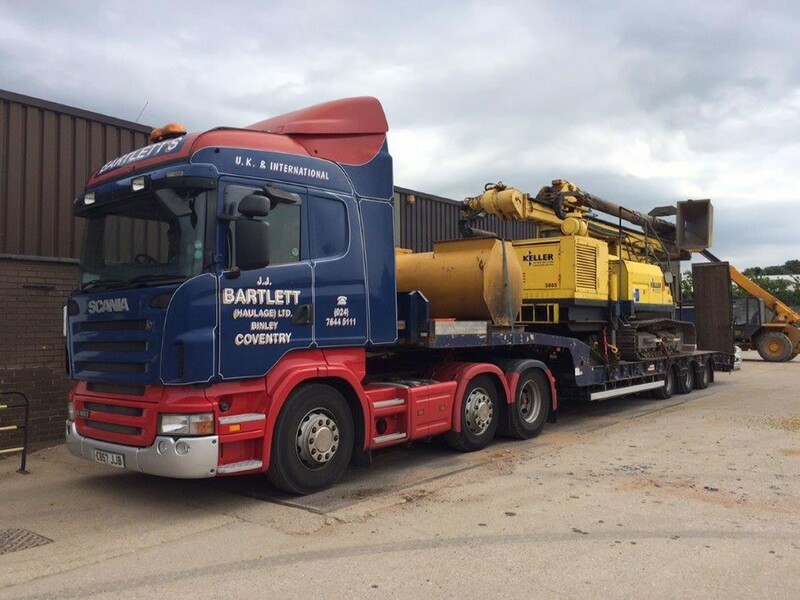 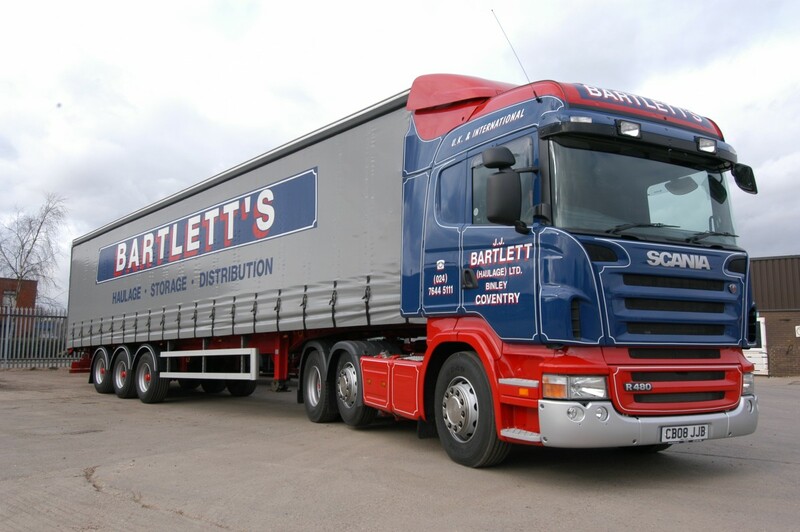 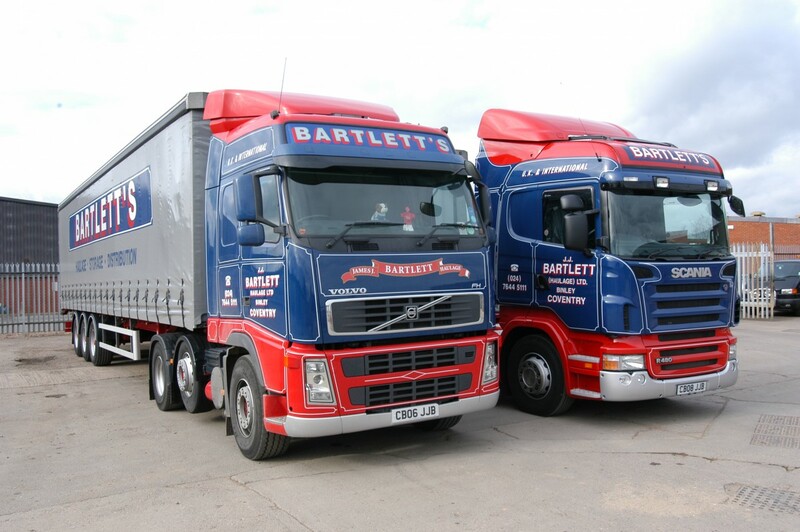 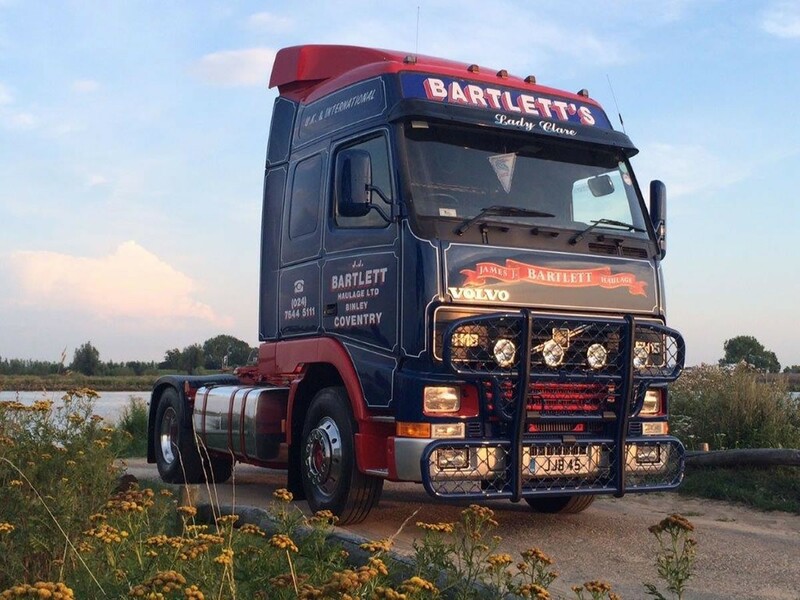 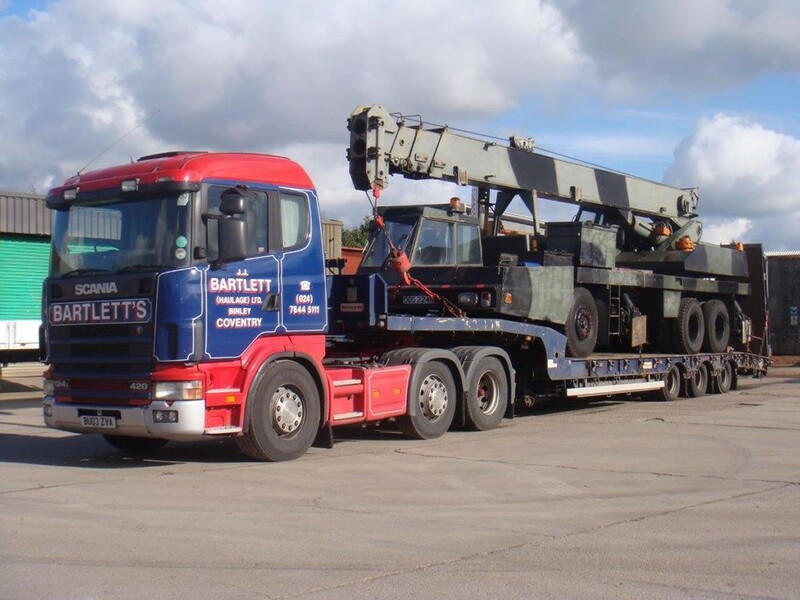 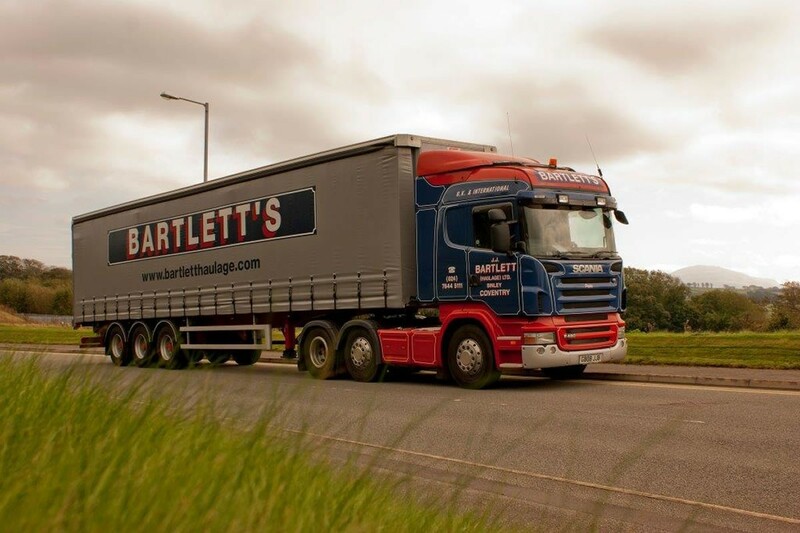 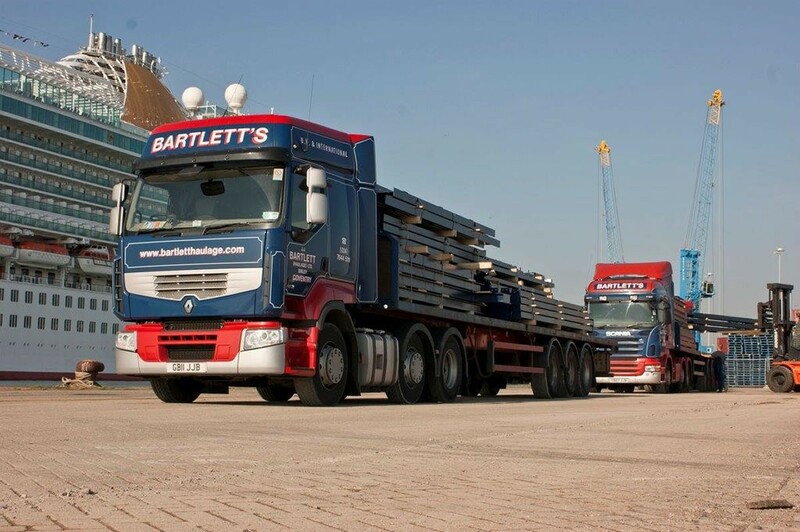 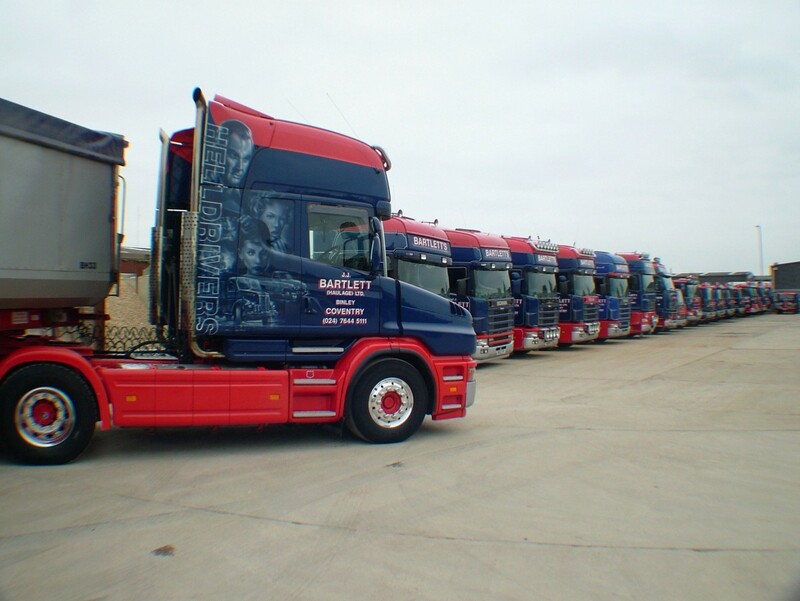 We have a modern, extensive fleet operating in the UK and Europe. 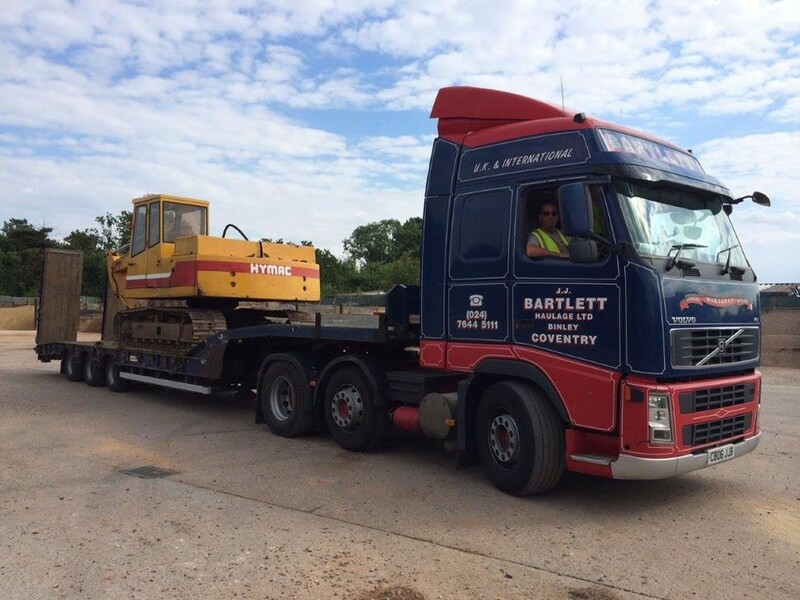 All vehicles and equipment are to the highest standards. 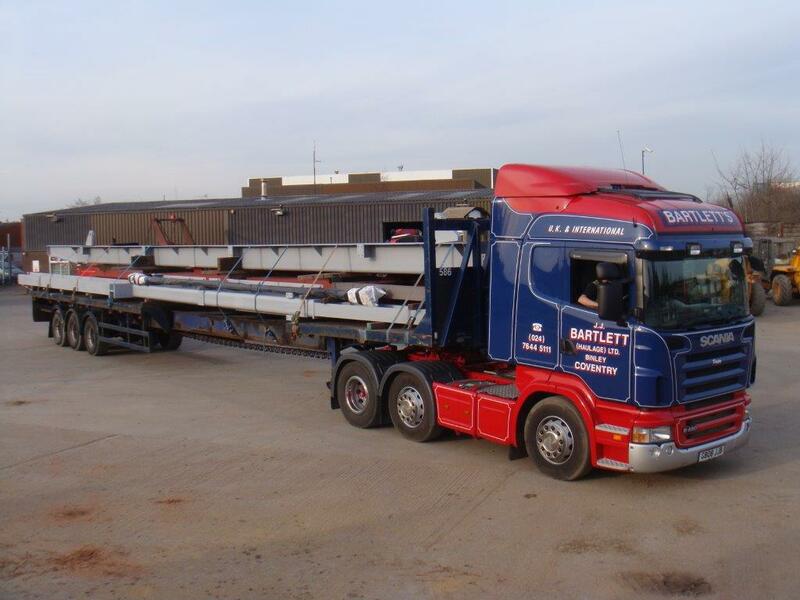 Bulk and General Haulage Transportation Specialists.